Oji Vape is a vape wholesaler and white label website that allows brands and private people to buy vape cartridges and pens in bulk for a great price. Grove Bags is a leading producer of cannabis packaging solutions that are eye-catching and the most effective in preserving product throughout its lifecycle. 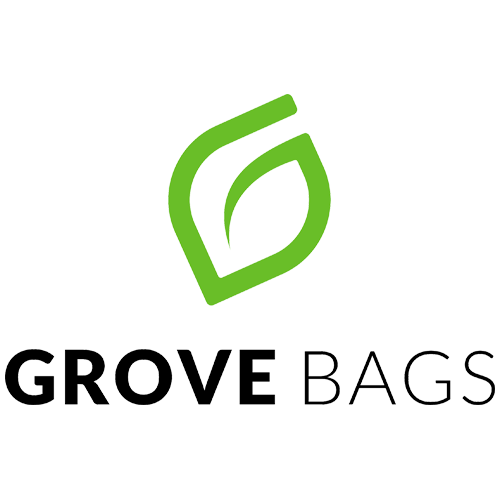 Grove Bags’ proprietary packaging utilizes a self-regulating film that optimizes oxygen and moisture levels for the perfect storage climate. 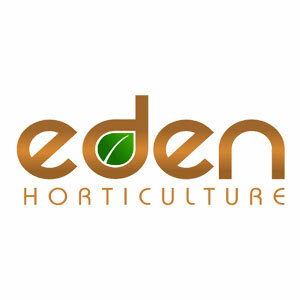 Eden Horticulture is a UK-based hydroponics wholesaler. We design, manufacture and distribute leading hydroponic brands throughout the UK and Europe. 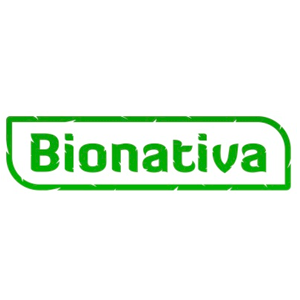 Bionativa is a team of hemp enthusiasts and individuals involved in development of hemp science, hemp product education and marketing as well as production, processing and supply of carefully selected hemp products.